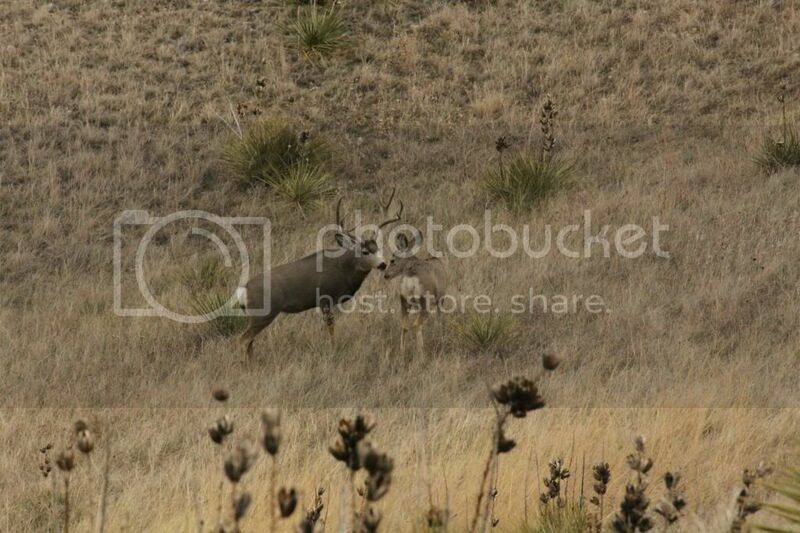 Rut is in full force here in WY! This portrays the rut perfectly - the doe knows exactly where you are, and the buck is oblivious. Nice capture. He's got "other" things on his mind! Beautiful image! I will be in west texas this week and hope to see the same behavior. 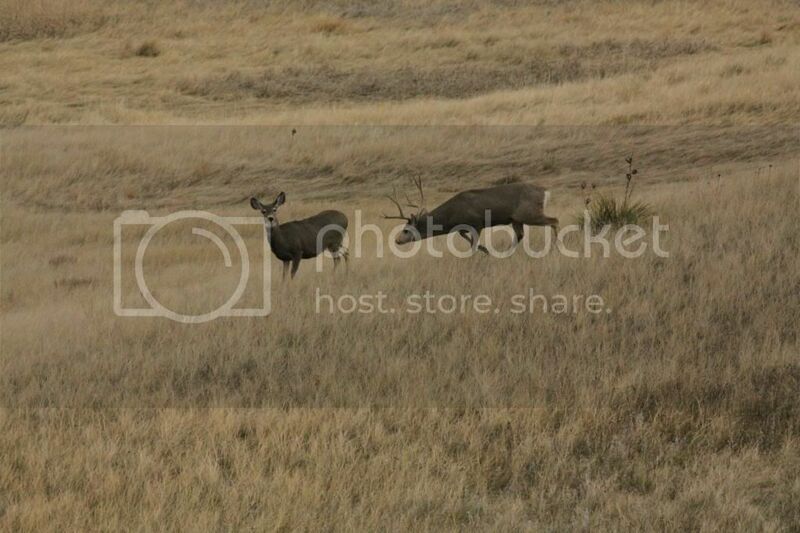 I have never photographed a mule deer buck. Another great capture! Tell me the truth, is it as awesome living in Wyoming as I imagine it to be? BTW, landscape photographer here. I will never move. Plain and simple. I have the Wind River Mts as my backdrop. 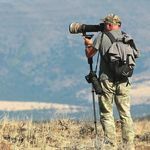 Elk, moose, muley, whitetails, pronghorn, bighorns, lions, coyotes, bobcats, wolves and more birds then you can imagine. O and Yellowstone is about 2 hrs away from me. No wildlife Fitness Freak? I wouldn't mind wildlife but #1. There's really not much here to shoot. Even the animals don't want to live where I live (border town in Texas, 3 miles from Mexico in the Chihuahuan desert. Un-freaking-believably ugly). And #2. My only telephoto is a 70-200 so I can't get close enough to the wildlife (at least what little I've seen here) to get any decent shots. 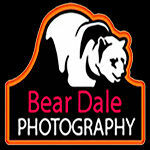 Yes, I know this has you asking, "Wait, didn't she say 'LANDSCAPE' photographer?". Yes, yes I did. However, I'm mostly one in my dreams since it's rather hard to take beautiful, sweeping landscape pictures when you're surrounded by flat land with ugly, desert scrub brush as far as the eye can see. This lousy place doesn't even have the decency to have a Saguaro cactus or two, just to show a little kindness and sympathy for a poor photographer. To be fair, I should probably blame Arizona for hogging 'em all and making it illegal to take them out of the state. Anyway, when my husband retires from the Air Force next year, I'm praying with every fiber of my being that we'll end up some place like Montana, Wyoming, Colorado, Utah, Oregon, Arizona, etc. Basically at this point, if I can get a gently rolling hill with some grass on it I'll be giddy. Love it! Nice action shot! Do the males fight over the females? Do they damage their horns?